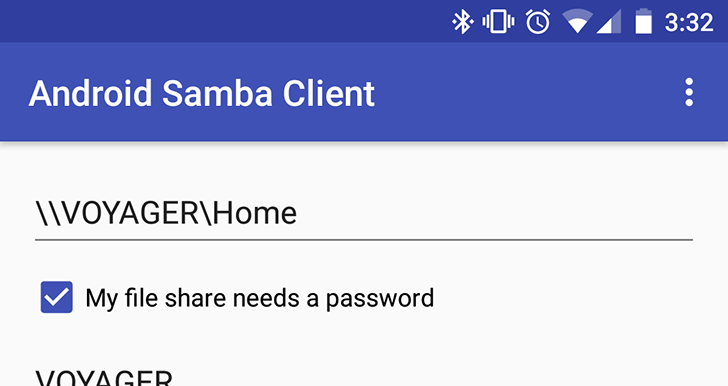 Android has included a built-in file manager since 6.0 Marshmallow called Files, but it hasn't had an app drawer icon. 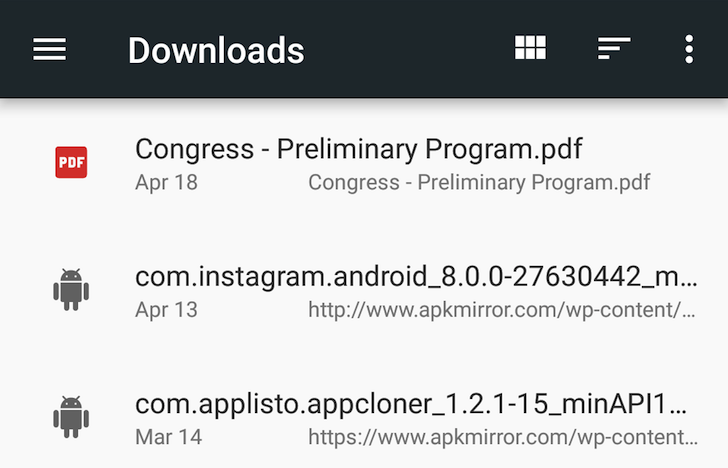 Instead, Android shows a 'Downloads' app, which is technically just a shortcut to the Downloads folder in Files with some functionality removed. 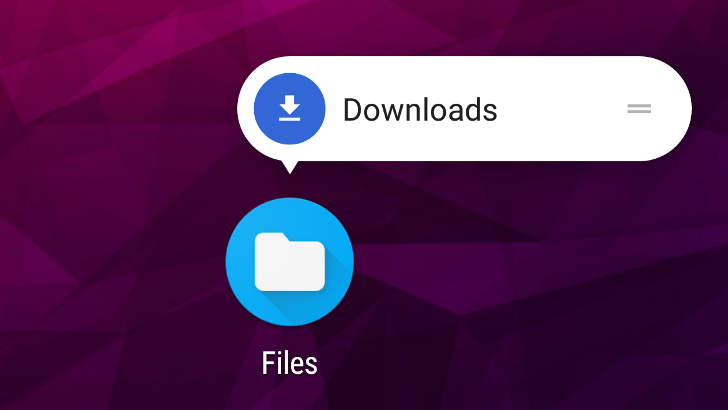 Starting with Android O, the Downloads shortcut has been replaced by the full Files application.